Creating a collection of women’s swimwear that celebrates salty soul, Roxy is the brand that brings us together. Designing and developing a selection of swimwear styles that follow their own current, our seasonal collection of bikinis, one piece bathing suits and swimsuits provide an essential duality that brings fashion and function together. Inspired and influenced by some of the world’s most fierce female athletes, we demand designs that keep us in our element, whatever the element – uniting waves, wood and wetsuit into a selection of wearable womens swimsuits that make surf searching a styling affair. Offering surf styles with a beach chic aesthetic, our sisterhood of shoreline shredders are here for the high fives and the duck dives, how about you? Turning palm tree dreams into wearable designs, Roxy is the unofficial outfitter for the girl who lives by the ebb of the tide. Never one to follow the stream of swimwear trends, we’re too busy riding the swell in swim fashion that speaks our language. Forming an alliance in the world of action sport, our all-access approach to the world’s wildest waves has led to a lifestyle nurtured by sun and sand. Engineering a range of swim fashion styles and beach outfits that provide an equal measure of design and daring, our swimwear for women is an ode to the ocean, offering instant shoreline style and endless innovation. 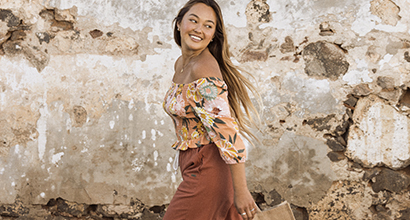 Finding harmony in the juxtaposition between beach fashion and serious surfing, Roxy represents a new wave of fashion conscious and sport focused woman ready to live the high in the best beach styles and swimwear accessories. 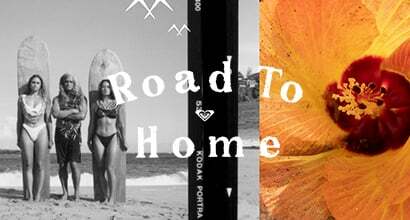 Supporting a community of likeminded women looking to ride hard in gear ready for the challenge, Roxy is on an endless quest to create womens swimwear that resolves that endless question of what to wear to the beach. 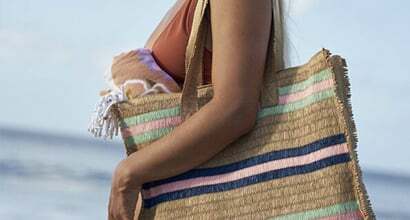 Taking things back to when fashion and function meant bagging two bikinis in your beach tote, Roxy was one of the first brands to create practical solutions to water sports. 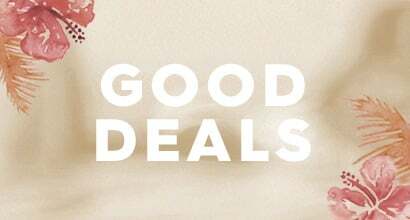 Creating a selection of multi-purpose fashion swimwear and beach accessories, our beach essentials and surf-engineered water wear offers the endless summer styler integrated performance and poolside prowess. Inspired by some of the world’s best professional surfers, our attitude to swimwear accessories guarantees precision, performance and improved paddle power in every design. At Roxy, we believe we are more than what we wear. That’s why we have created a selection of swimwear for women that celebrate our talent and triumphs. 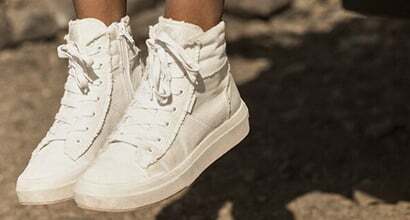 Inspired by life on the road and perfected by our team of industry insiders, Roxy is one of a few fashion vanguards dedicated to preserving and nurturing a sport on the rise. Looking at the science and the style behind bathing suit cover ups and everyday designs, our team have created a collection of swimsuits for women that fight back against frumpy and figure-fooling surf swimwear. Dedicated to a new coastal tribe of young, wild and free wave chasers, enjoy the sports you love in full colour with Roxy’s range of monokinis, bikinis and swimsuits.